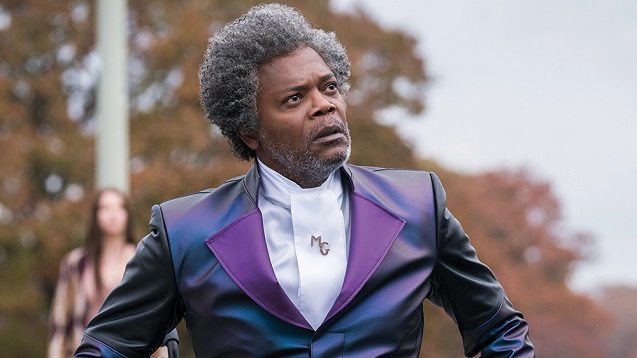 M. Night Shyamalan’s new movie, Glass, which stars Samuel L. Jackson, Bruce Willis, and Spencer Treat Clark as their characters from Unbreakable. James McAvoy returns as The Beast (as well as Patricia, Dennis, Hedwig, Barry, Jade, Orwell, Heinrich, Norma, and Kevin Wendell Crumb) from 2017’s Split. James McAvoy and Anya Taylor-Joy as their characters from Split; and Sarah Paulson as a character new to the franchise opens in theaters this weekend. 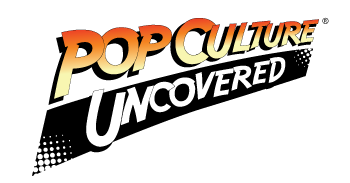 PCU’s full review is in the video embedded below. But for those of you who just want the bullet points, here they are! The movie is way less action-heavy than I expected it to be (literally every action scene is in the trailer). But I feel like that works in favor of the movie and differentiates it from the present superhero boom in cinema. Neither Unbreakable nor Split was about the massive explosions/climactic battle, so why should Glass be? James McAvoy continues to be phenomenal. There’s a scene in Split where his character had to shift through multiple personalities very rapidly. That same shift occurs twice in Glass and the end result is phenomenal. Surprisingly, for a movie titled Glass, Samuel L. Jackson, who plays the titular Mr. Glass, isn’t given a whole lot to do. He spends a portion of the movie in a catatonic state from over-sedation. But, once he is up…it’s go time. For the first time in a long time, the twists at the end of the movie (every M. Night movie has them, so that’s not a spoiler) feel effective. Bruce Willis has had a bad habit of phoning it in for the last five or so years and he continues that here. He’s okay, but because his character is central to the movie, it dings the movie that this didn’t come out ten years ago when he still cared. Sarah Paulson, who I believe was hired to bring in the younger crowd thanks to her work in American Horror Story et al. who may have never seen Unbreakable (it’s been 19 years! ), feels a bit ineffective. The BEST line from the trailer – “They always underestimate the mastermind!” – isn’t in the movie! If you want to know the final grade of Glass, watch the video above! !